This summer, Puffin is bringing a series of timeless and unforgettable stories to life for a new generation of readers to discover. From Goodnight Mister Tom to Charlotte’s Web, Watership Down to Tarka the Otter, these treasured children’s books have all stood the test of time, remaining as relevant and resonant today as when first published. Now, these much-loved tales are set to capture the hearts of young readers everywhere, as A Puffin Book. 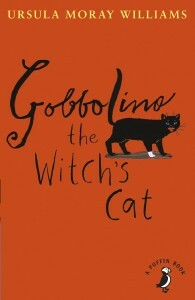 With brand new cover designs, including iconic cover images and new artwork, the A Puffin Book editions also include additional content such as material unearthed from the Puffin archive, activities inspired by the books, background information on the story, as well as quizzes, author profiles, fun facts and much more. These are stories to be shared, to be remembered – passed from generation to generation and to celebrate, I have asked ten authors to share their childhood memories of a title of their choice. 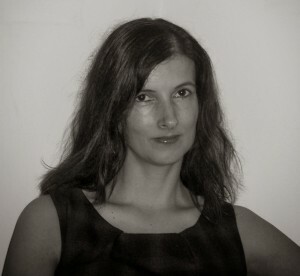 Julia’s début book, The Mysterious Misadventures of Clemency Wrigglesworth was shortlisted for several awards, including the Booktrust Best Book Awards. Her brand new book, The Dangerous Discovers of Gully Potchard, has just come out. I’ve always loved miniature worlds, and also tales of ingenuity, so when I first found The Borrowers I was in heaven. I read every one in the series that I could get hold of. I think all children want to believe that magic might just be real, and The Borrowers are a kind of step nearer to possibility, since small people could be living secretly behind the skirting board – couldn’t they, please ?! – and borrowing all those household items that ‘got lost’. 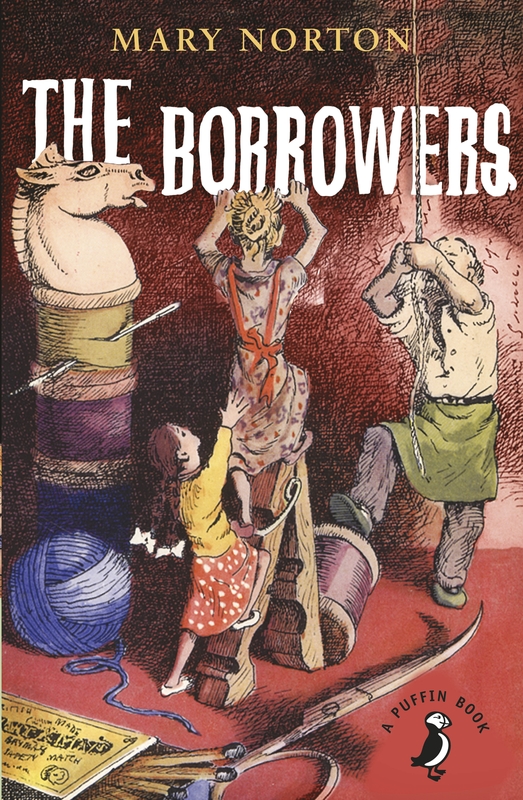 I love this cover as it reminds me how tiny The Borrowers are and how risky their world is but how ingenious they are, too. Robin’s début murder mystery Murder Most Unladylike was published too much acclaim earlier this year. The second installment in the Wells & Wong Mystery series, Arsenic for Tea, will be out in February 2015. As an American girl growing up in England, this was a real wish-fulfilment book for me, the novel that kicked off a lifetime’s road trip obsession. I’d never been to most of the places it described, but I loved being able to connect to them in my imagination. The landscapes felt so huge and exciting and free, completely different to my home in Oxford, and I couldn’t stop thinking about them. 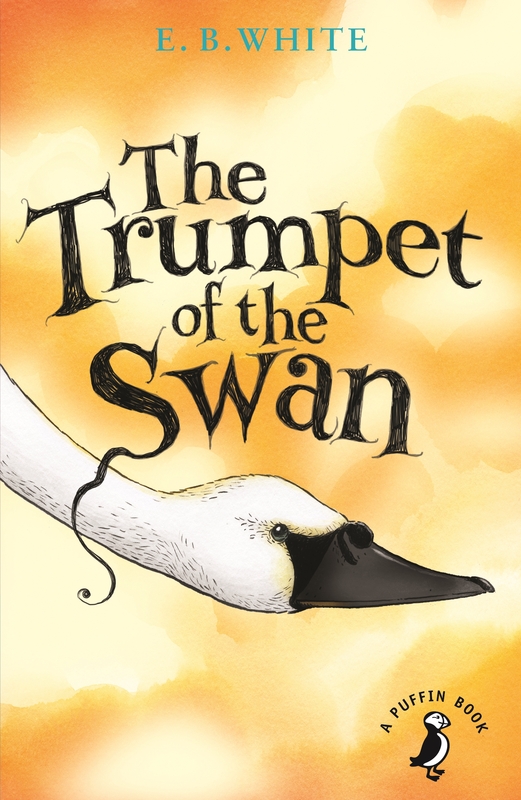 I was also passionate about animals and nature when I was a kid, and I remember being delighted by how unfussily presented the birds inThe Trumpet of the Swan were. They were birds, not people in feather suits, but at the same time they were absolutely understandable and believable main characters, just as much as Sam and the other humans were. This book hit me right on so many levels, and, years after my first reading, it still means something very special to me. 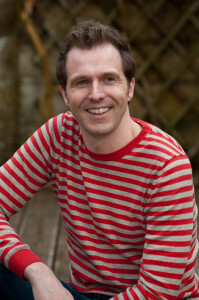 Jonathan is the author of over 50 books and has won several awards, notably for The Pig’s Knickers, The Princess and the Pig and The Santa Trap. The paperback edition of his latest book, Here Be Monsters, comes out in September. 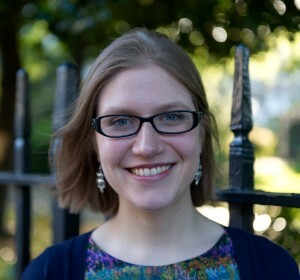 Check out also his blog on gender diversity in picture books, Cool Not Cute. 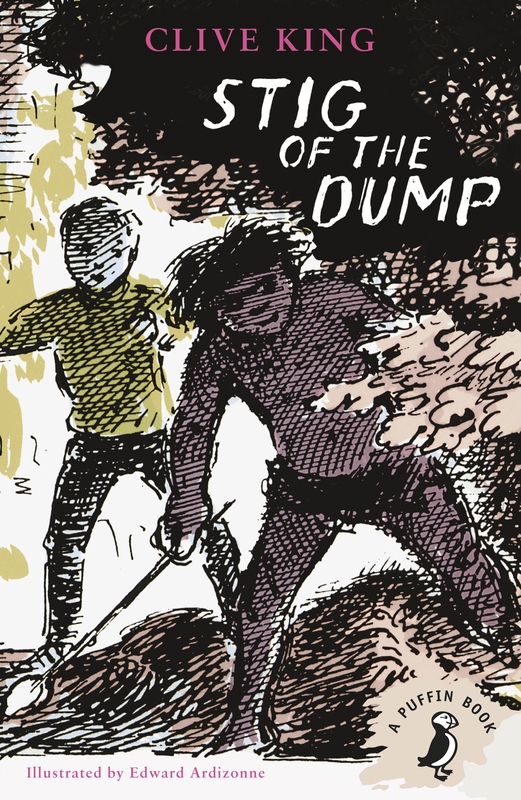 My mum came across the newly published Puffin paperback of Stig of the Dump on her teacher training course and first read it to me and my older brother as a bedtime story when I was 6 or 7 years old. We lived near a disused quarry, just like Stig’s, so with hindsight it was a risky choice of bedtime reading – what if my brother and I had gone off hunting for our own stone age man? I was fascinated by anything pre-historic and loved building dens at that age, so the idea of hanging out with a caveman in a secret hideout in the woods was hugely appealing. With titles such as How to Wash a Woolly Mammoth and There’s a Lion in my Cornflakes, Michelle’s fun-filled picture books have rapidly become firm preschooler favourites. 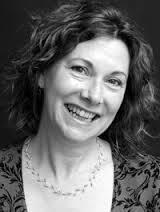 She also pens the bestselling series Goodnight … and the next book in the series, Goodnight Santa comes out in October. I’ve read this book so many times, watched the movies and even bought the t-shirt. 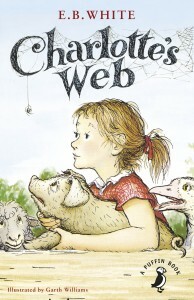 It may have been reproduced in millions of copies with various gorgeous covers, but ‘Charlotte’s Web’ is a rare thing. A pure and perfect concept, an unforgettable story with a timeless message and a cast of great characters (with wonderful names, too – Templeton is my favourite). As a reader, this book makes me ache with joy. As an author, it fills me with envy. Oh, to create something this incredible! I’m so looking forward to reading this new edition all over again with my children. 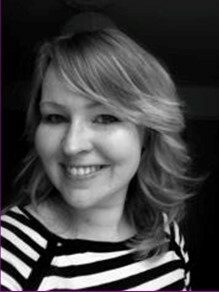 Abie is the author of the bestselling picture book series The Fairytale Hairdresser, as well as other picture books such as The Mummy Shop and Pirate House Swap. The fifth Fairytale Hairdresser book, The Fairytale Hairdresser and Father Christmas comes out in September. 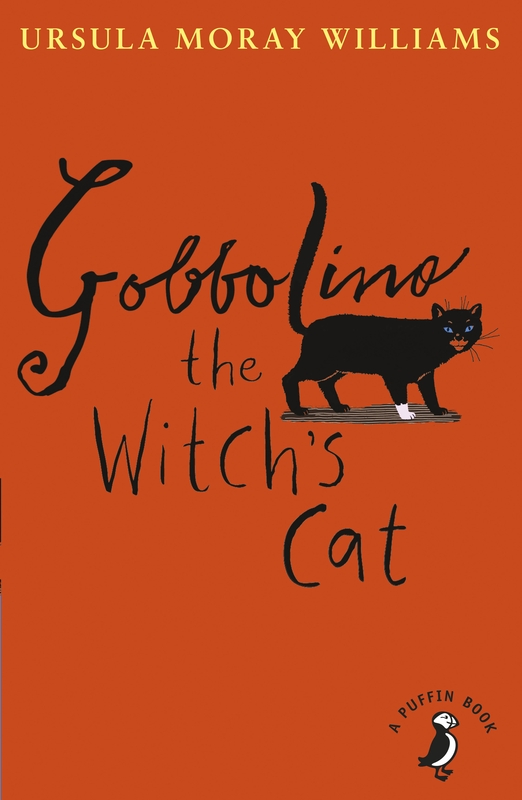 Gobbolino the Witch’s Cat will always have a special place in my heart, because it is the first chapter book I can remember my mother reading to me. She read a bit every night as I was tucked up in bed, and I loved hearing all the about the little witch kitten who just wanted to be a farm cat. 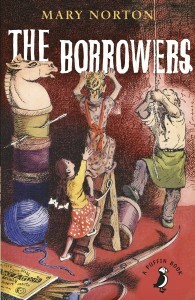 Then, as I grew older, I read it to my younger sisters. We had the pink edition with black and white drawings and my sisters and I used to fight about who got to hold it! 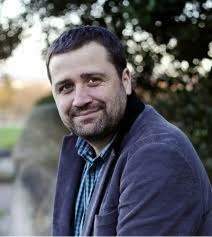 Christopher is the author of bestselling trilogy Twelve Minutes to Midnight as well as several other books for young readers. 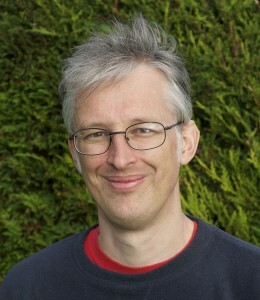 As well as being an author, Chris is an educational consultant. Just the mention of the title of this book transports me with an Alain Prost-ian rush (like a Proustian rush, but even quicker as it’s driving a 1980s Formula One car) back to a leaky pre-fab classroom in my old primary school. A wintry darkness licks at the classroom window as the teacher unfolds the story of Mrs Frisby and the extraordinary rats of NIMH, a heart-stopping tale of daring escape and sinister science that held me spellbound. 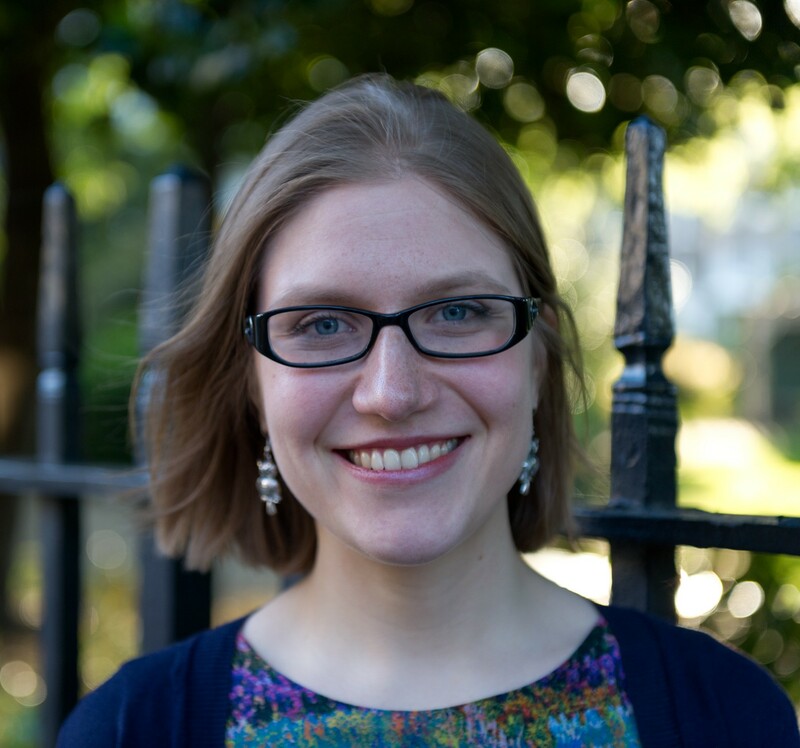 Rebecca, who is also a primary school teacher, has not just published one but two books this year. 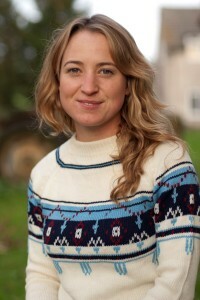 Her début novel, Dandelion Clocks, came out in March and her second book, Violet Ink, came out last month. 12 year old Rusty is back home in England after 4 years as an evacuee in America. 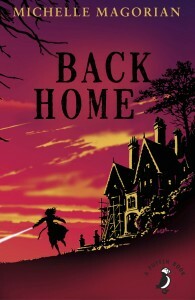 Her family feels like a bunch of strangers and she pines for her American family and the life she has left behind. Like many other people, I came to this book after reading Goodnight Mister Tom, which is one of my all-time favourite books. It is different in so many ways, but utterly the same in that Michelle Magorian manages to create characters that you really, really care about. I loved the exoticness of Rusty and was very torn about whether I wanted her to return to America or make it work with her real family. 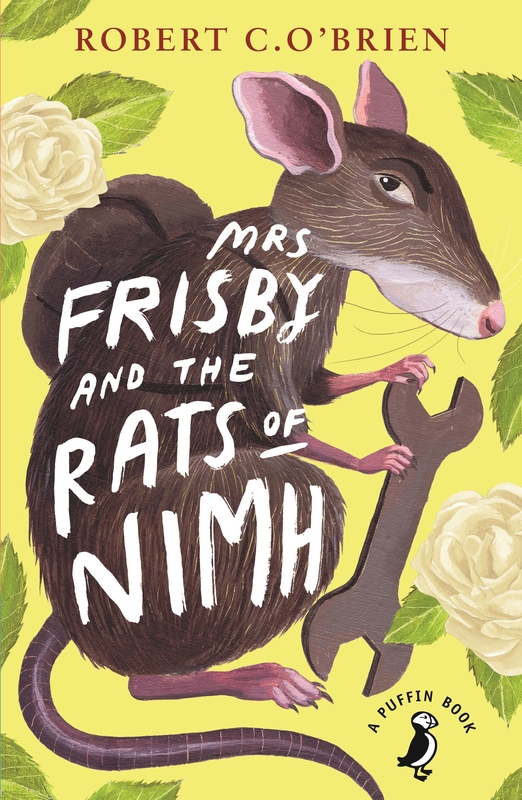 Talking about the book for this blog post made me realise that my 12 year old daughter hasn’t read it yet so I’m packing it for some holiday reading – for both of us! Pip’s gorgeous early reader illustrated chapter book, Squishy McFluff: The Invisible Cat was released earlier this year, and its follow-up Supermarket Sweep has just come out. Pip is also a features writer. I was in Mrs Ford’s class, or for those who don’t know Mrs Ford (who was lovely and jolly and blonde as Marilyn Monroe), the second year of primary school when we read Stig of the Dump by Clive King. All knobbly and snotty and quite tiny when I think about it, we’d sit on the blue carpet of story corner and listen to a chapter, in rapture. Then we’d read a chapter by ourselves at home. I think it must have been one of the first, if not the very first, book I read that was so full of adventure and something secret and unknown. Stig, filthy and base, was somehow exotic and brave from the very first chapter. I inhaled that book, gulped it in. I think perhaps it was the first book I wished wouldn’t end. 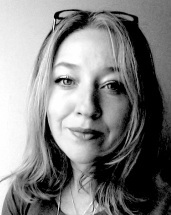 CJ Flood is a graduate of the UEA Creative Writing MA and a member of the Lucky 13s Writers Group. Her début novel Infinite Sky won the 2014 Branford Boase Award. 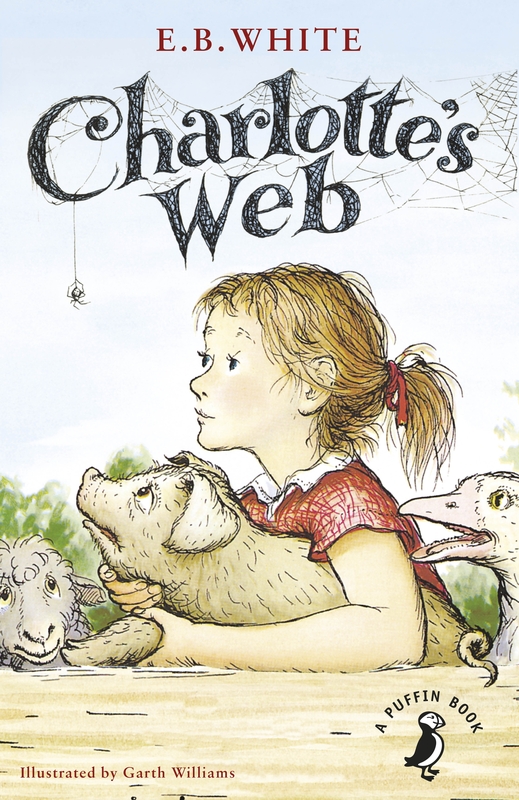 I still adore Charlotte’s Web, and it is a book I read again and again as a kid. I spent a lot of time with animals, and had long-suspected they had much richer internal lives than us humans gave them credit for, and so a friendship between pig and spider seemed more than likely to me. 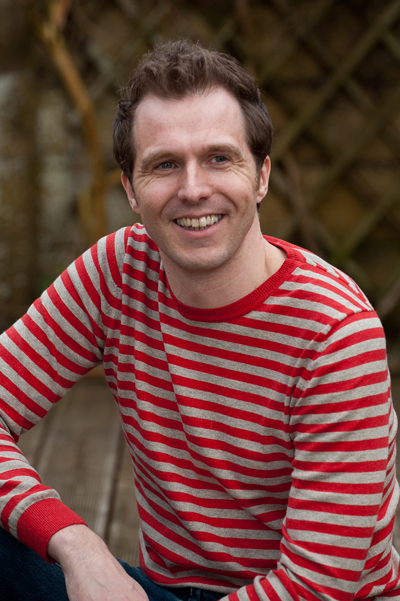 Phil is the bestselling author of four YA books, Being Billy, Saving Daisy and Heroic. His latest book, The Bubble Wrap Boy, came out earlier this year. Phil also works in publishing. 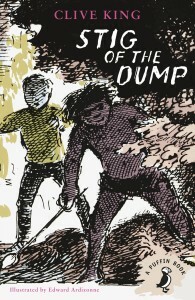 It was hard not fall in love with ‘Stig of the Dump’, though as a reluctant reader I was first introduced to him via the TV series. And I think that’s why I loved him. Many thanks to all the contributors who have shared their memories for this post. 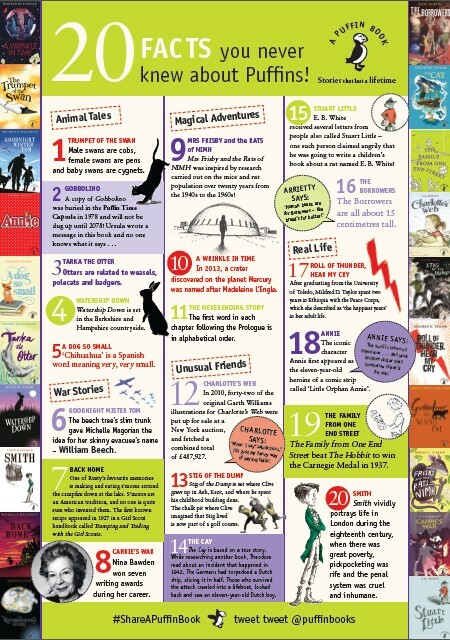 This summer, Waterstones Piccadilly are hosting a free exhibition offering readers to (re)discover Puffin Classics. Entitled A Puffin Book, the exhibition includes rare first editions and artifacts. See more details here. Dear Zoo 30th Anniversary Celebrations!